2017 was a weird year if you will take how technology messed up our lives, literally. For example, Equifax hack, Ransomware and Facebook’s manipulation by groups related to Russia or other sources. All of them succeeded in making us think twice about whether technology is helping us or leaving us at a disadvantage. In fact, some of the more pessimist people will tell you technology is making our lives miserable and we should avoid it at all costs. But this is not the solution as without technology we cannot move forward an inch. Think of just avoiding smartphones and computer and you will feel like living in a stone age. Most of the people in your social circle depend on websites like Amazon and Facebook throughout the day and round the year, I am sure you are also one of them. They are also run by technology and that’s why we just can’t think of a way to live by not using any technology whatsoever. The year 2018 comes with lots of promises especially in making our lives better. And making us believe that technology will not ruin our privacy like before. Or at least we must think like that as we continue to use all types of tech related to Internet, gadgets, transport, etc. New kids on the block try to take advantage through a digital marketing agency to make things better for them in the marketplace. But not every succeeds in this way as technology world changes rapidly. 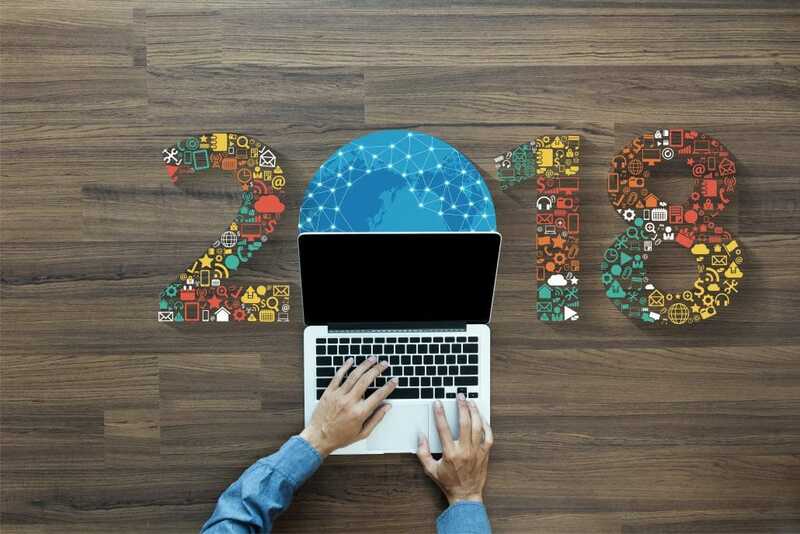 Let me offer you a quick insight in the tech world as what’s in store for us in the year 2018 and beyond. I am sure majority of my reader are aware of hybrid cars and electric cars and why they are the future. But most of us shy away from buying such cars thinking about several aspects like low battery mileage and power. But companies like Tesla has managed to change our perception towards electric cars. Car makers like Toyota and Honda and are also in the fray for the market share as Tesla now faces much completion. I am sure in the near future you will be inclined to buy an electric car. The reason; their low prices and better technology with each passing day. Can Jeff Bezos go wrong in any venture he undertakes? Not until now as he is making expanding the world of Amazon in an entirely new universe of its own. Its purchase of Whole Foods last year raised quite a few eyebrows but who are we to stop or give suggestion to Mr. Bezos. It is fast approaching the 500,000 mark of the number of its employees in 2018. One good reason; it is starting its own courier service to compete with DHL and FedEx. This will make it the second largest employer in the US after Walmart. Well any list about technology can’t be completed without the mention of cryptocurrencies nowadays. Bitcoin ruled the second half of 2017 and was constantly in the news for mostly good reasons. Its astronomical rise was one of the most talked about success stories of 2017 but since this it has lost considerably. But it again topped 11,000 dollar mark as of February 20th as everyone was dismissing it altogether. So Bitcoin and all the other cryptocurrencies will remain a mystery for some time to come as its usage will be monitored and regulated. Until that time, I would recommend you not to take part in the mad race right now and be on the side lines. The above mentioned 3 points are just the tip of the iceberg about how things may shape up in 2018. I am sure you would like to add your favorite ones to the list. Please provide your feedback by using the comments section below.